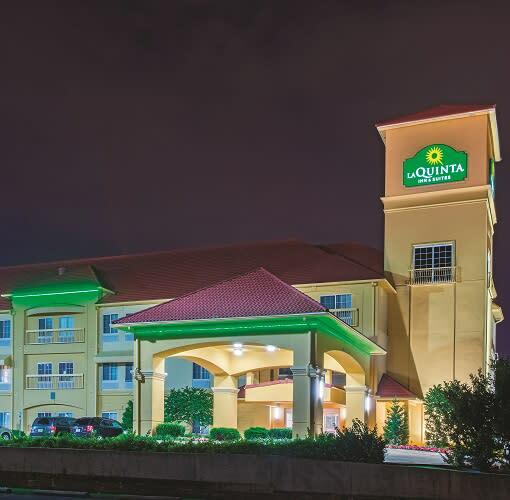 The La Quinta Inn & Suites Tulsa Airport was recently named a 2013 TripAdvisor Certificate of Excellence award winner! 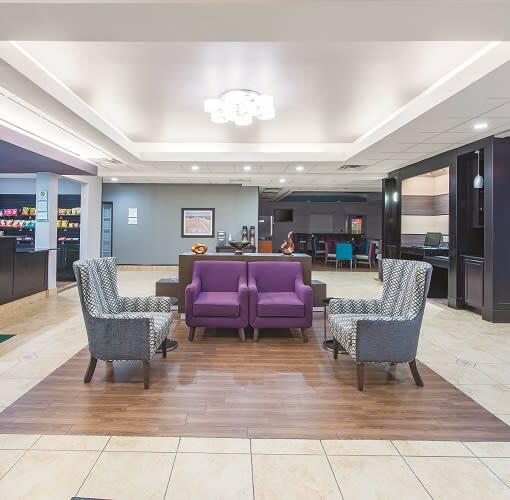 Our hotel is located between Tulsa International Airport and Expo Square, a strategic spot for any guest traveling through this thriving region. Step off the plane and leave the rest up to us with our no-hassle free airport shuttle service. 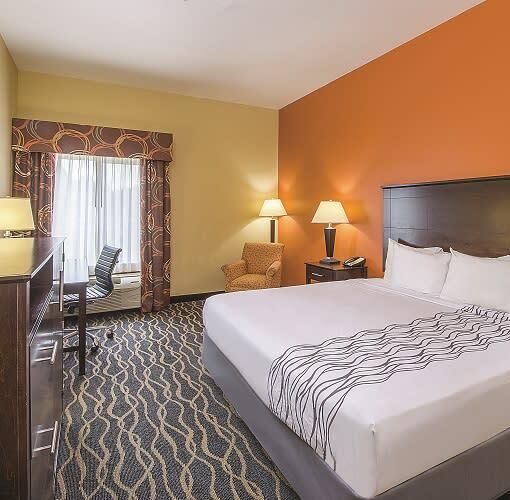 Once we deliver you to our door, you can check in to a comfortable, spacious guest room.